Register Today! 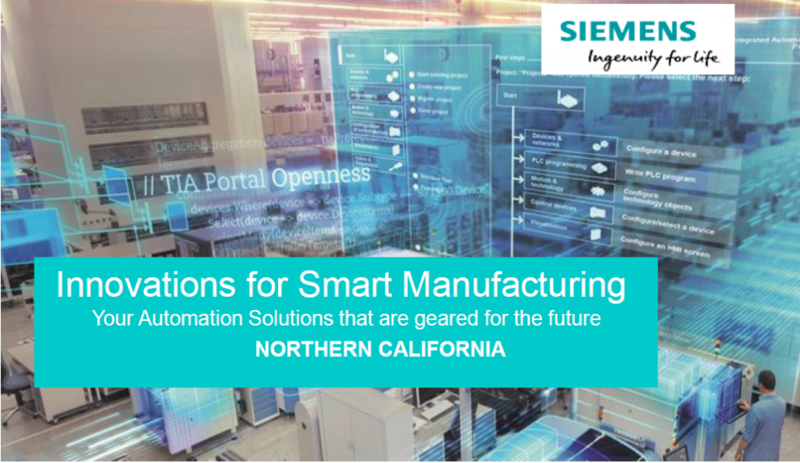 Innovations for Smart Manufacturing Course hosted by Siemens on February 7, 2019 in Berkeley, California. This interactive course will help you discover the key components of modern automation solutions. Explore ways you can make simple steps to modernize your operations and engage a digital enterprise. Learn how to modernize your operation, while meeting your time and budget needs to help position you for the future! Be positioned for the future. For more information about this course, download the program flyer.